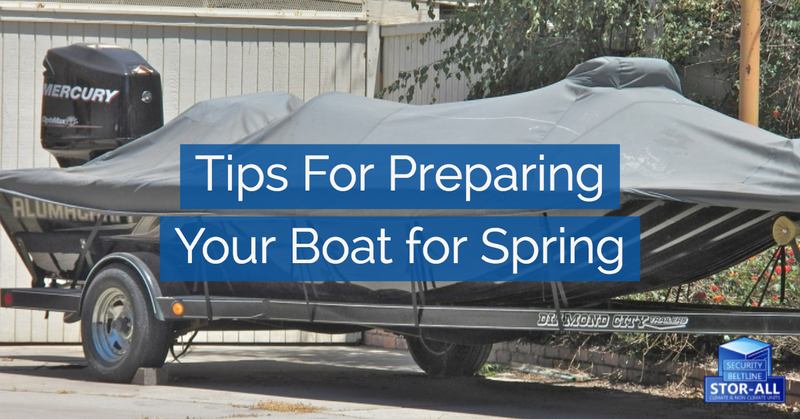 Go through this checklist to ensure that your boat is ready for all of your adventures. Inspect your fuel hoses, connections, and tank systems for leaks and damages. Damaged hoses will be soft, brittle, and/or cracking. Check your engine, exhaust, and ventilation systems for proper performance. Fill your tank with fuel, but only use the highest quality fuel available. Fuel with more than 10% ethanol will damage your engine. All electrical systems should have regular inspections done by qualified technicians. It’s always a good idea to check your manufacturer’s recommended maintenance guidelines to ensure that your boat is water-ready. Check the US Coast Guard, US Coast Guard Auxiliary, and US Power Squadrons’ to keep up with safety inspections. Time to get that boat back on the water!